If you’re currently walking around with one or more missing teeth, then you don’t need us to list all of the problems you likely have to deal with every day. Simple things like smiling, talking, and eating can feel uncomfortable and awkward, and you’re probably worried people will immediately judge you if they see the condition of your teeth. 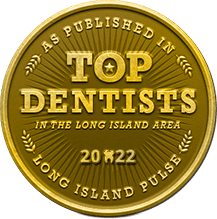 At Smile Creations, Dr. Allan Mohr and our team aren’t here to judge you, we’re here to offer a solution: dentures in Massapequa Park. Whether you’re missing just a few teeth or all of them, we can help you get your complete smile back. 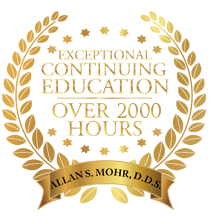 Why Choose Dr. Allan S. Mohr for Dentures & Partials? 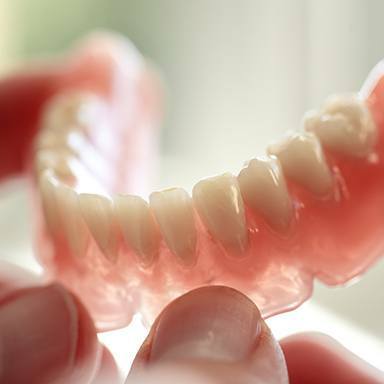 Dentures are a type of dental prosthetic used to replace any number of missing teeth. Typically, they consist of natural-looking ceramic teeth set onto a base that is designed to resemble gum tissue. 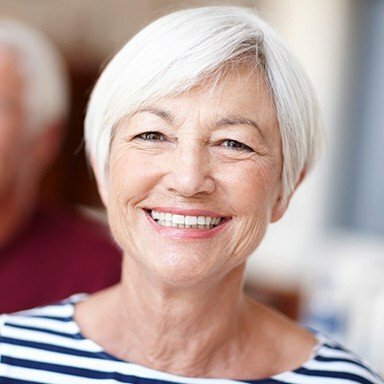 Partial dentures can fit comfortably among remaining teeth while filling in the gaps, while full dentures sit directly on the gums to replace an entire row. 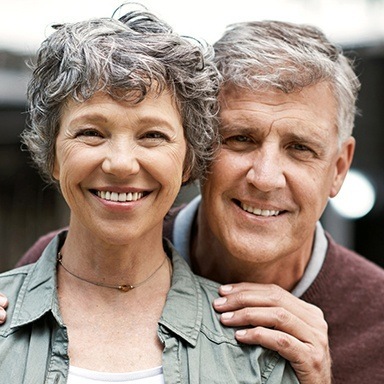 While traditional dentures are removable, we also offer implant-retained dentures to help patients achieve the strongest and most reliable hold possible. 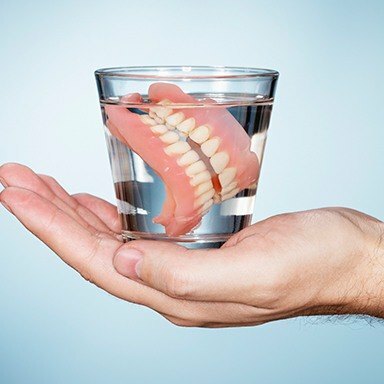 Dr. Mohr always has one simple goal in mind with his denture patients: to give them the absolute best of everything, whether that refers to comfort, beauty, or durability. 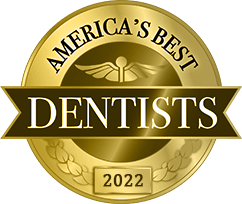 He will custom-design your dentures to look natural and fit seamlessly into your mouth, and he only works with the most elite dental labs to create his restorations so they can be trusted to last. The entire process to get them will begin with a consultation with Dr. Mohr. After an oral exam and taking some X-rays to look at your bite, he’ll use this information to make an initial model of your dentures. Over the course of a few appointments, you’ll try on different models until the perfect one is found. Once that happens, he’ll send the model to the lab to cast your final dentures, and you’ll return to have them fitted. Whether you get a partial or full denture, it will take your mouth some time to adjust to them. To help you get used to chewing, we suggest sticking to a soft food diet at first and gradually adding more foods as you become comfortable. Reading out loud with them will help make speech feel more comfortable as well. A little soreness in the gums is expected for the first few days, but if you experience any persistent pain or irritation due to your dentures, just give Dr. Mohr a call, and he’ll be happy to adjust them for you. 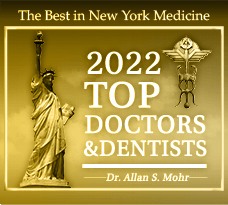 Dr. Mohr has decades of experience as a restorative dentist on Long Island, so no matter how many teeth you may be missing now, he can help you rebuild your smile for a lifetime with dentures made just for you. To get started, request an appointment today.